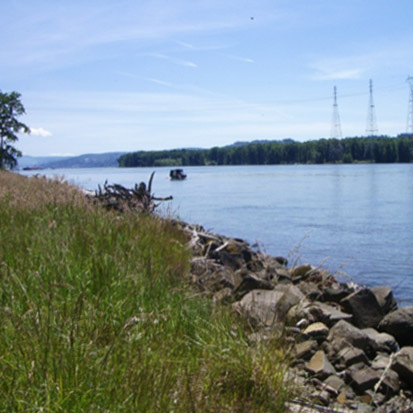 ELS was contracted by the City of Longview to update their Shorelines Master Program (SMP) as required by the Shoreline Management Act. We worked closely with the City through six phases of the project. Phase 1 included identifying preliminary shoreline jurisdictions, conducting a shoreline inventory and developing a public participation program. Phase 2 included conducting shorelines analysis and characterization. A public visioning workshop was held to gather public opinion and input relating to shoreline usage for developing the various shoreline designations, policies and regulations, which constituted Phase 3. 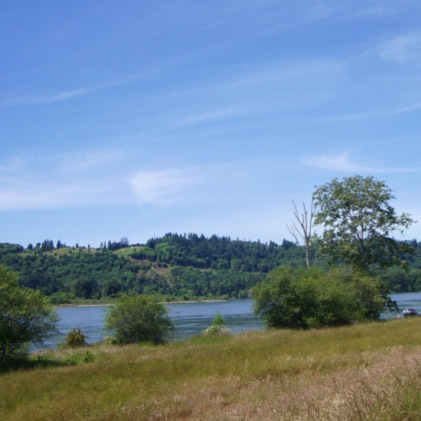 A cumulative impacts analysis and restoration plan was developed for Phase 4. Phase 5 consisted of the local approval process and submittal of the updated SMP to Ecology, and Phase 6 was the state approval process. The SMP was adopted by the City of Longview in September of 2016.